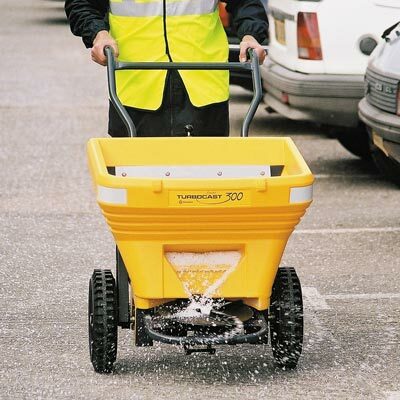 We offer a wide range of products which are ideal for the management of airport facilities including Foreign Object Debris (FOD) bins, winter safety gritting solutions and stylish recycling stations for modern departure lounges. Glasdon have been providing FOD bins to airports around the world for many years and have developed a highly esteemed reputation throughout the aviation and aerospace sectors. FOD can be classified as any object that could injure staff members, carrier personnel or damage the aircraft. Something as small as undisposed litter and packaging in the wrong place can cause serious accidents resulting in further problems for airports, airlines and the general aviation community. 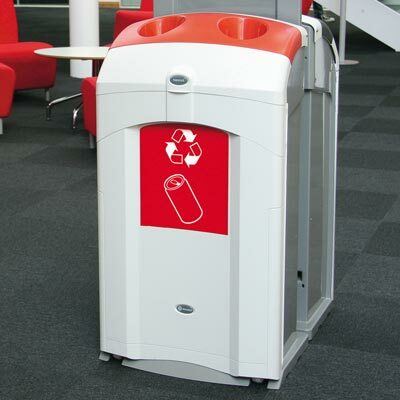 Our bins are perfect for storing items collected on FOD walks by the airport staff ready for further evaluation, and aperture flaps are provided to prevent the waste from leaving the bin during strong winds. 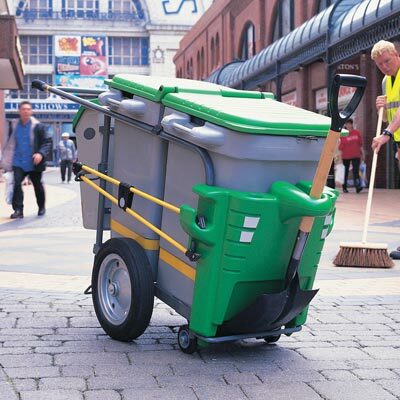 The large FOD branding ensures the operative knows exactly what the bin is to be used for. 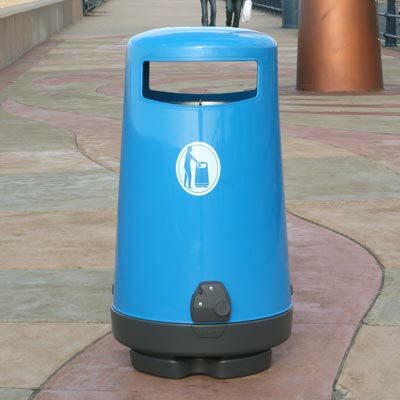 For the full range of Glasdon FOD containers, take a look at Outdoor Litter Bins.